Featuring an on-site bar, this central Athens hostel is located just a short stroll from the National and Kapodistrian University of Athens and Ermou Street. 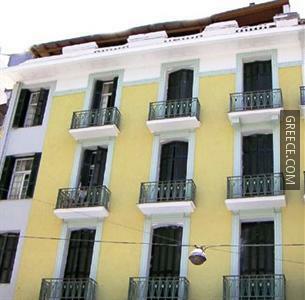 This property is ideally situated in Central Athens. 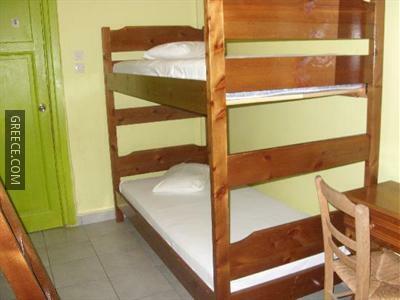 The Hostel Zeus provides a convenient 24-hour reception as well as a photocopier and luggage storage. 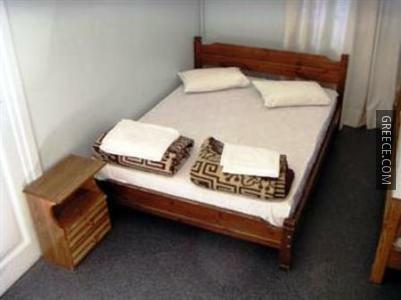 All rooms at the Zeus are comfortable and include heating and a shared garden. The Zeus Hostel is 10-minutes' walk from Omonia Square, while Ancient Agora of Athens and Syntagma Square can be reached by foot in less than 20 minutes. The National Bank of Greece is under a few minutes' stroll from the hostel.